How Pikkukala provided production consultant services for seasons 2 and 3 of the Angry Birds Toons. Angry Birds™ is the casual mobile game that changed an industry and became an international phenomenon. Today Angry Birds is not only the most downloaded series of games of all time, it is a renowned entertainment brand that has branched out into animation, licensing and more. 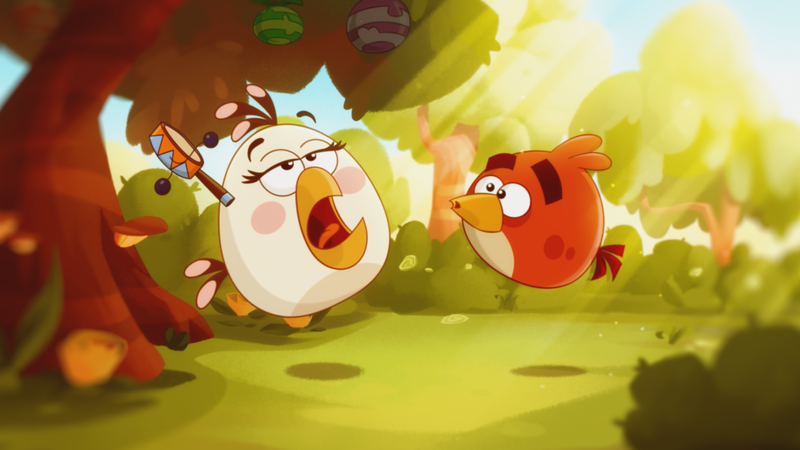 After a successful first season, Rovio needed advise and support to keep delighting the Angry Birds fans through animation, transforming the show into a repeatable formula of suistainable success until the arrival of the Angry Birds Movie on May 2016. And they chose Pikkukala. We accompanied the production from the beginning to the end, to make sure it was delivered on time, and according to the expectations of the exigent fans. 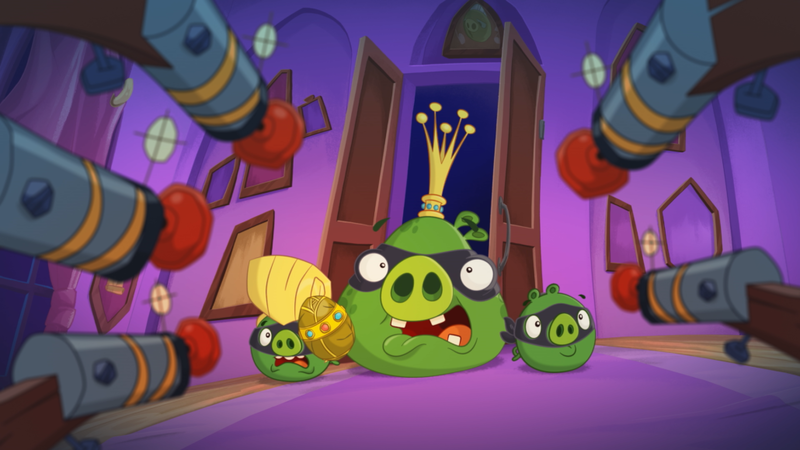 Further than that, we carried out a job of style consolidation, an effort to optimise the production pipeline, and a constant impulse to help directors, artists, and technicians to challenge themselves and push further the creative boundaries of the rich universe of the Angry Birds Toons. Together with the series director and the script editor, we renewed the literary bible of the series, and corrected the character descriptions of the characters according to the learnings from the actual episodes. We forced ourselves and the writers to write on the most difficult topics and develop the most obscure characters. It was also necessary to go through the vast amount of graphic materials generated during the first season to pick and choose the best examples to follow in order to normalise the style of the show. The result was a style guide that helped the whole team (from writers to story artists or background painters), whenever they wondered about the exact location of this or that corner of Cobalt Plateau, or whether the trees or rocks were really supposed to look like that. We streamlined the production pipeline by simplifying certain aspects, encouraging creative re-use of assets, and underlining the importance of pre-production. 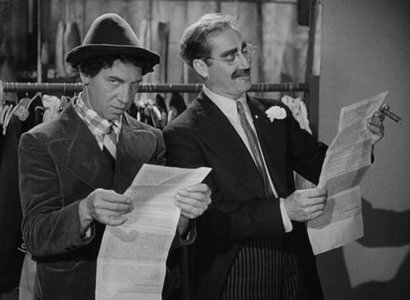 We created inventory of materials in different stages of the production, which helped us keep all the inhouse departments, partner studios, writers and artist from eight different countries in line and busy, and with a predictable workload. Angry Birds Toons represents high quality standards and has always been noticed for taking things a bit further, comedy being pushed all the time. We wanted the series to be fresh and alive, and the talented people in the team to stay challenged and creative all the time. We made our best to protect them from the noise and the structural changes undergoing the company through the production, to focus on creating some of the best and more memorable episodes of the show, and keep being the number one series on the ToonsTV platform. It was exciting to experience first hand a global brand like Angry Birds, and put our bit to create its universe applying our experience in animation development and production. We learned about the complexities of developing a multi-format brand with a huge global fanbase, that keeps evolving all the time with new products, games, feature films, books and merchandising. We also learned a lot froom the amazing and varied team from many nationalities we had the privilege to work with. You can watch Angry Birds Toons on ToonsTV. 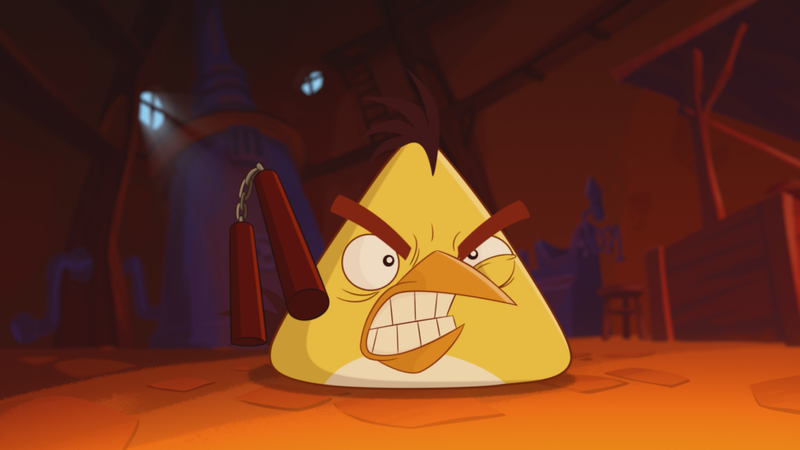 If you want to know more about our work with the Angry Birds toons, or other business cases, contact us. http://pikkukala.com/blog/wp-content/uploads/2015/05/Toons2.png 315 851 Pablo Jordi http://pikkukala.com/blog/wp-content/uploads/2015/01/logoheader_small.png Pablo Jordi2016-12-06 07:25:012016-12-06 07:32:10How Pikkukala provided production consultant services for seasons 2 and 3 of the Angry Birds Toons. It’s that time of the year when trees loose their leaves and birds migrate South. Digital artists get back to ink and paper for #inktober, animation producers polish their shoes and their catalogue for MIPjr, and startups founders practice their pitch in front of the mirror once and again, ramping up for SLUSH. We have also been busy here at Pikkukala and we felt like sharing what’s happened and what’s cooking. Last summer, after our successful collaboration with Rovio on the Angry Birds Toons, we moved our studio into Ullanlinna, a centric and beautiful location in Helsinki. 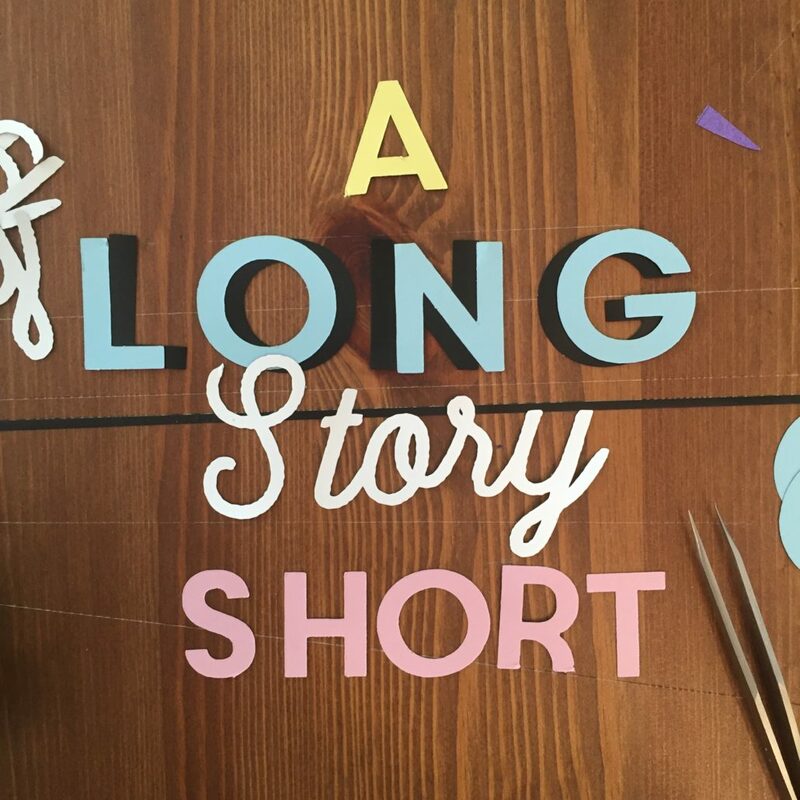 We have built a cut-out animation set where Veronica has been working on a surprising short film about clothes for kids “A long story short: The what, where and how of your clothes” with the help of Bettina Björnberg Aminoff. If you follow her on Instagram, you may already have heard of it. We are shooting the last scenes now and you will here more about it very soon. Our digital storybook “Tindra. The Song of the Stars”, illustrated by Veronica, and based on Silva Lilrank’s original theatre play, is finally out this week! Coming first in Swedish and Finnish in Scandinavia, it will also be available for the international market in English and Spanish and maybe other languages . It has taken us some time to finalise it and it feels really good to finally launch it. 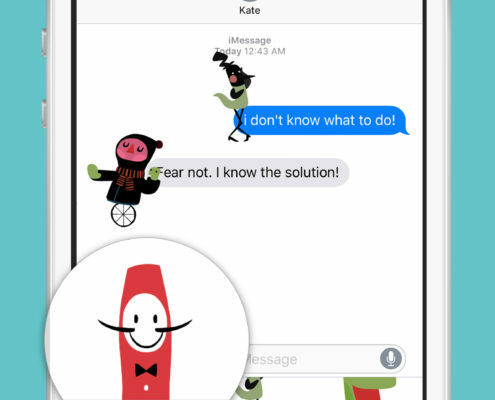 You may have noticed we have recently released a free pack of stickers for iMessage with Saari characters. It is just an appetiser for the “SaariTales” game we are working on with our friends in Flexball in Seoul which is another project we have put a lot of work and illusion into and is almost ready. We are also very excited about our animation series projects which are ready to go: “Sisters” and “Soul Seekers” are waiting for production partners to confirm their interest. If you were at Cartoon Forum in Toulouse this year, you may have seen the latest updates on both projects. We have some other new projects going which we cannot talk about yet. 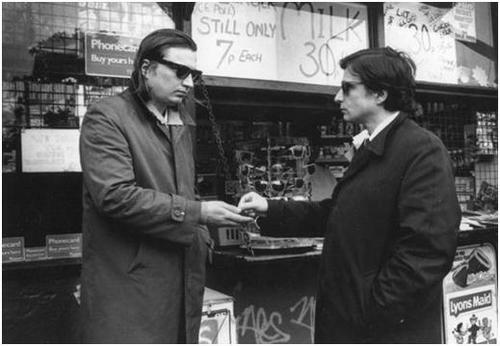 We will be giving news soon. Enjoy your October! “Saari Tales” a new storybook game for mobile devices. We have partnered with South Korean game developer Flexball Inc. to bring the characters of “Saari” to a game on Android and iOS devices. 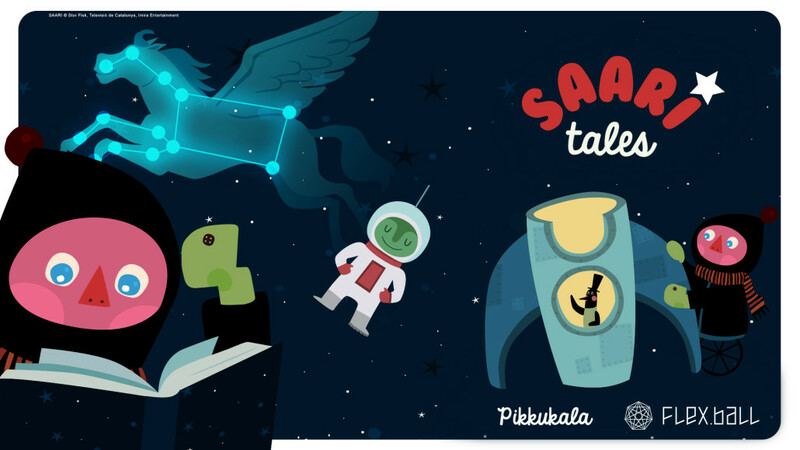 “Saari Tales” is an immersive digital storybook with narrative-oriented puzzles featuring new episodes coming up every month. “I fell in love with characters and music of Saari animation when I first saw it. I was more than happy to hear Pablo wanted to work together with us for a meaningful and fun project like this. I hope there will be more cross-cultural collaborative projects like this in the future.” Said Henry Park, Flexball’s CEO. The global release of the game with the first episode is planned for the first quarter of 2016. 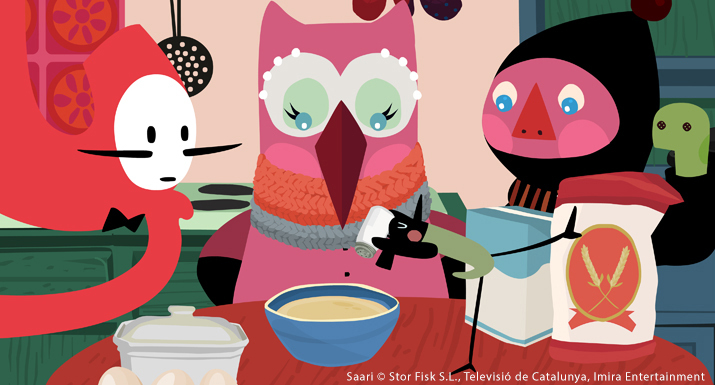 Saari is an animation series created by Veronica Lassenius and produced by Stor Fisk, Televsió de Catalunya e Imira Entertainment. PIKKUKALA (www.pikkukala.com) , founded in Helsinki by two kid’s entertainment veterans (Rovio, Disney Channel, Canal+) , Pikkukala creates digital entertainment for family and kids with focus on mobile games and animation, with rich storytelling and interesting characters. Flexball, (www.flexball.net), founded by online game industry experts from Nexon, Ncsoft and Gamehi, Flexball aims to become a collaboration company where talented people work together to build unique and fun entertainment products. http://pikkukala.com/blog/wp-content/uploads/2015/01/logoheader_small.png 0 0 Pablo Jordi http://pikkukala.com/blog/wp-content/uploads/2015/01/logoheader_small.png Pablo Jordi2015-12-06 20:07:312015-12-07 05:41:36"Saari Tales" a new storybook game for mobile devices. We will be in MIFA next week. The Annecy festival is a great event and wonderful occasion to get together with other animation lovers and watch some of the best animation shorts and upcoming feature films. We have had some lovely times in Annecy. 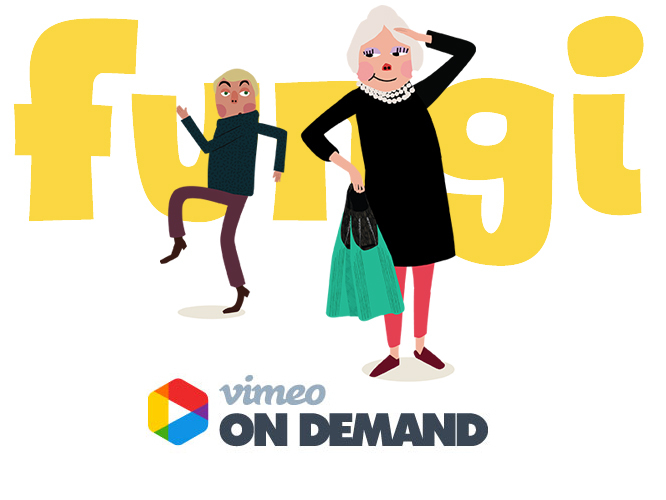 All of our three series produced by Stor Fisk Saari, Fungi and Emma&Gui have been selected in the festival´s past editions. This year we will again be representing these series to partners and broadcasters. We will also be discussing our new projects “Soul Seekers” -which we presented for the first time in Cartoon Forum 2014, and “Little Sisters”, our cute and cool project (formerly known as “Ta-dah”). Contact us or if you want to meet! We´d love to see you! Pablo Jordi will be travelling to Jeju island in Korea to take part on Cartoon Connection Asia, a co-production forum for Asian and European animation companies, between the 26th to the 30th of April. Pikkukala has some brand new projects, and we are searching for co-production partners. It is exciting to be back in Korea, such an inspiring and dynamic country. 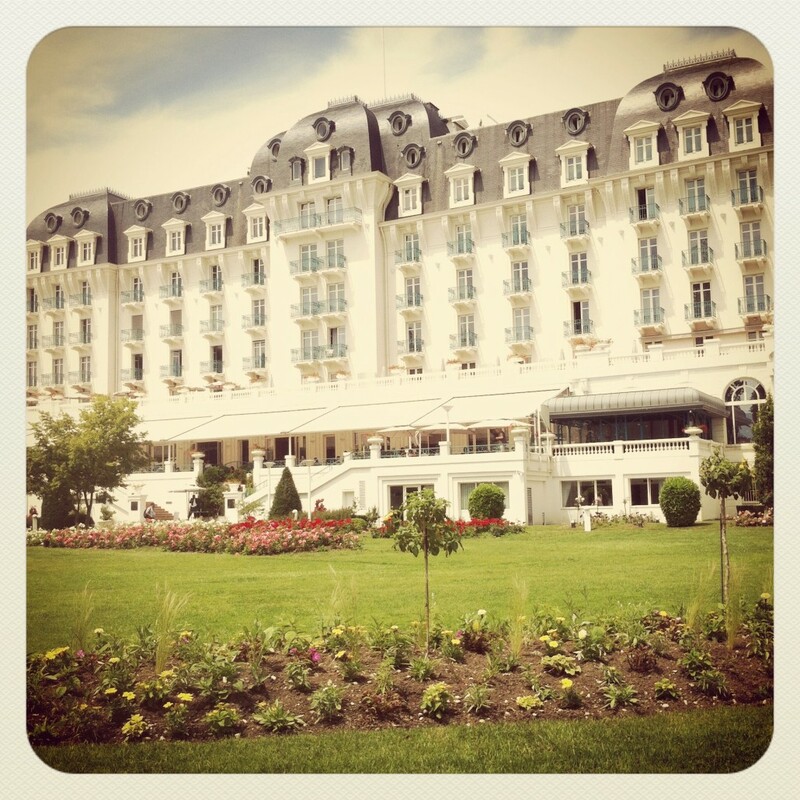 It has been some time since we were invited to speak at Dicon 2014! Please contact us if you want to meet. See you soon! Time to Cartoon Connection Asia 2015. 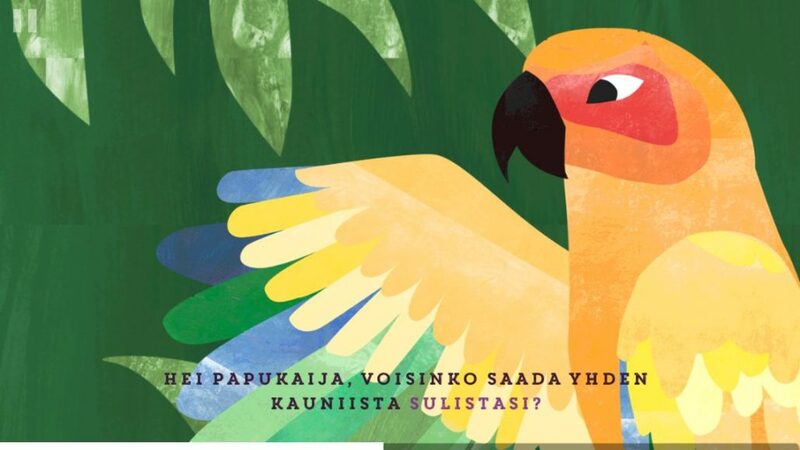 After some time and WordPress fun, the new Pikkukala.com website is up and running. It looks nicer, is mobile-optimised and we hope it will give a clearer idea of what we are up to, with updates to our different projects. Thanks for passing by! http://pikkukala.com/blog/wp-content/uploads/2015/01/logoheader_small.png 0 0 Pablo Jordi http://pikkukala.com/blog/wp-content/uploads/2015/01/logoheader_small.png Pablo Jordi2014-12-28 19:41:112014-12-28 19:57:42Pikkukala.com new design.